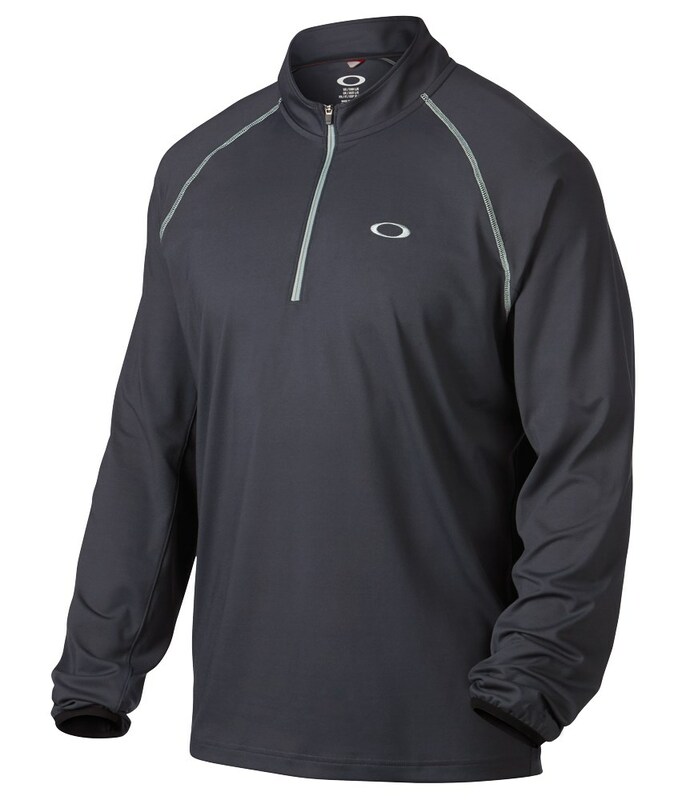 The Oakley Theo ¼ zip pullover will help provide you with the essential warmth without increasing your bulk so that you feel restricted in your movements. With its lightweight sueded jersey fabrication the sweat-wicking properties are amazing and help keep you dry and your temperature constant for increased performance levels. 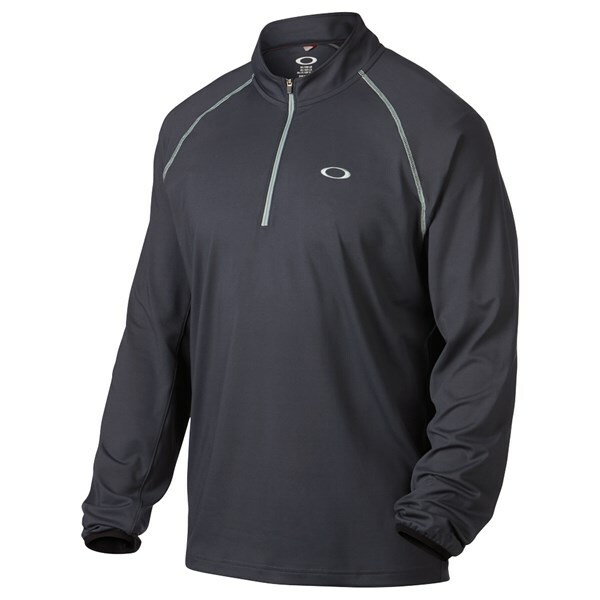 A combination of polyester and spandex means that the Oakley Theo ¼ Zip pullover will help increase your quality of movement. 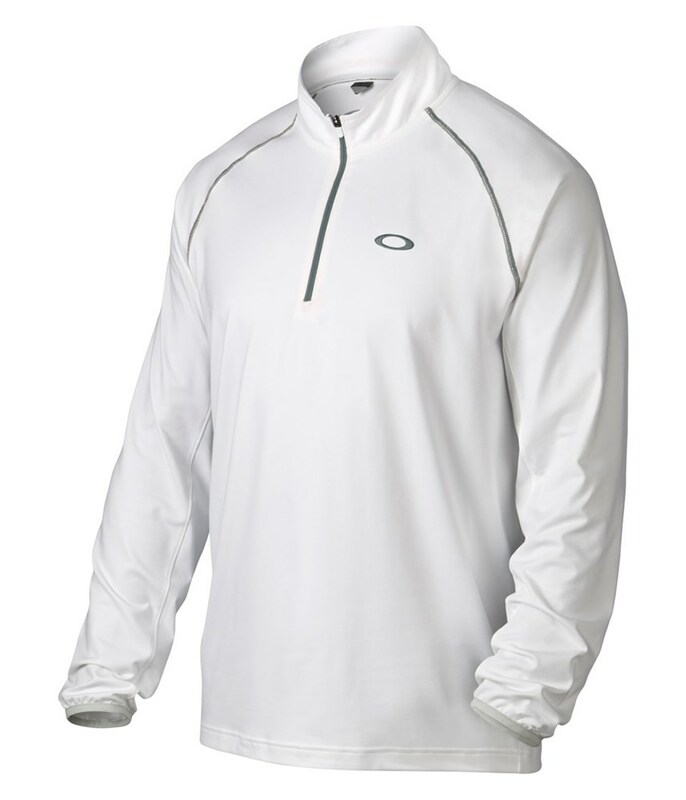 Oakley have then used raglan sleeves to increase the mobility of your golf swing. 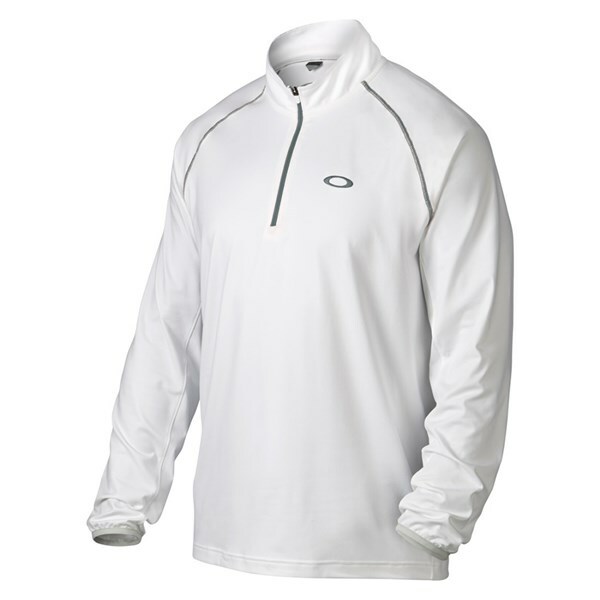 The design and colours that are available give the Theo ¼ Zip pullover an athletic appearance that you will definitely want to wear on and off the golf course.